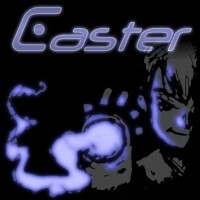 Caster game download. Free download Caster for Mac. 6 Unique Attacks that result in massive Terrain Deformation! Pulse pounding musical score by "Trance Emerson"! Three modes of play, Casual, Normal, and EXTREME! The most power tripping independent game ever created!